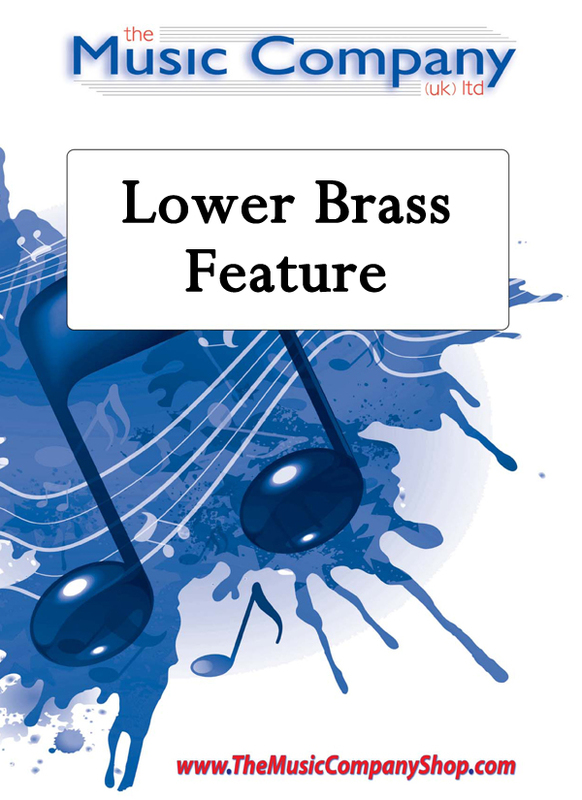 A lovely new arrangement of this well known Scandinavian melody, featuring the Baritones, Euphoniums and Basses.Offering the chance to add colour to your concert programme (and give the cornet benches a little rest! ), this version has been cleverly scored by Steven Drury and uses the melody in a refreshing way. It also offers numerous opportunities for stage gags!